Looking for a cute craft to make Grandpa for Father’s Day? 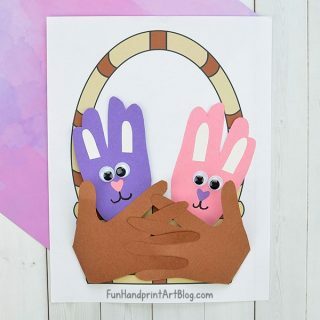 How about a The Best Dads Get Promoted to Grandpa handprint craft? I made this printable for the kids I babysit for and it is free for you to print too! 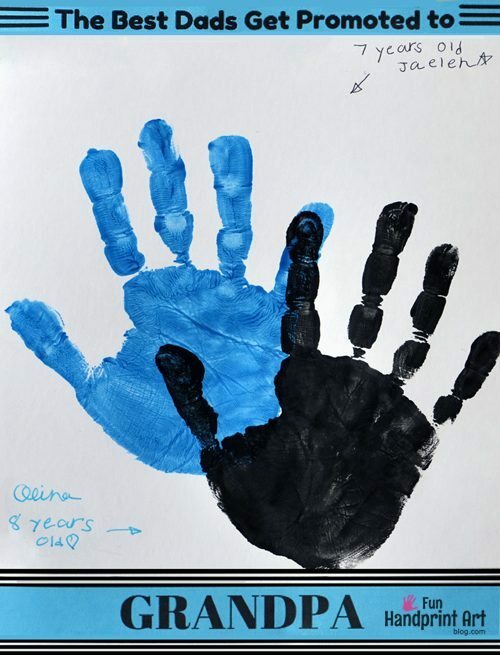 The kids choose to use the same color as the template for their handprints – blue and black. One is 7 yrs old and one is 8 years old. They were both able to fit a handprint on the page slightly overlapping. 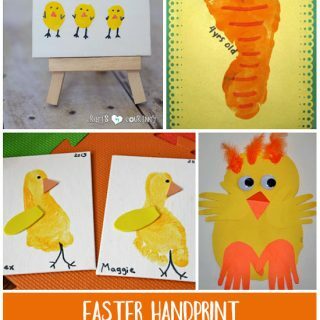 You could even do 1, 3, or 4 handprints! One child could make just one handprint or use both hands. Depending on the size of the child’s foot, you may even be able to place a footprint on it. We would love to see your finished craft! If you make a craft using this template, please feel free to share it to our Facebook Wall or leave a link in the comments. Love this quote! I need to pin this and remember to do it for both grandpas! Thanks Betsy! I want to make one for my mom that says Grandma….such a sweet saying! Got them made 🙂 🙂 ….just in time for Father’s Day! I love this – a great quote to use and such a lovely way to present it.